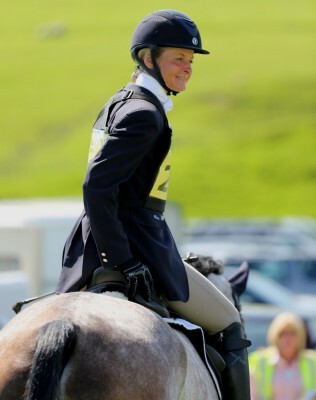 Lucinda and her famous little mare Headley Britannia together won 3 of the world's total 6 CCI4* FEI events, these being Burghley 2006, Badminton 2007 and Kentucky 2009. The late Headley Britannia is the only mare to have ever won all three events. Lucinda and the late Headley Britannia still hold the record for the best ever finishing penalty score at 4* level of 32.3. She had seven foals by embryo transfer. The first two foals by Jaguar Mail, Britannia?s Mail and Little Britannia were born while both parents were competing at the Beijing Olympics. This is also a first. At the 2008 Beijing Olympic Games, Lucinda won a team silver medal and finished tenth individually before the second show jumping phase.. Always out helping and training riders young and old and offering advice and support, Lucinda, Ellie and her horses have a huge band of loyal followers.Her energy and perfectionism has enabled many riders to achieve beyond their dreams and she is regularly asked to do clinics in the UK, Hong Kong and Europe. 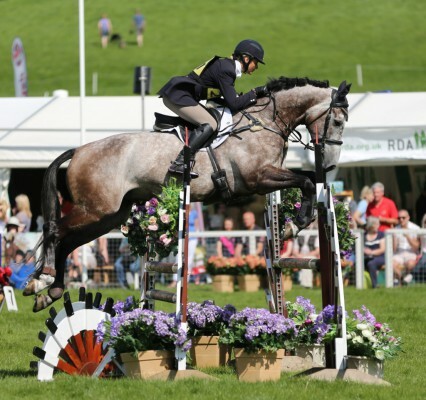 Lucinda is an ambassador for Forces Equine and The Pure Feed Company and is also the coach to the Hong Kong Team and coached them to win their first bronze medal in 2014 at the Asian Games.